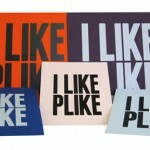 Plike is our truly unique range of tactile papers and boards with an unusual rubber-like surface texture (“plastic-like”). It has a smooth pleasant touch evocative of plastic and rubber. 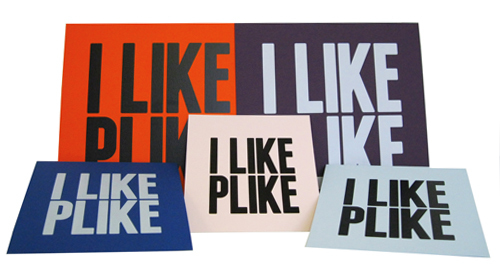 Available in black, white, ivory, red, brown and navy, Plike is designed to be a high-performing paper for lithography, foil blocking and embossing. 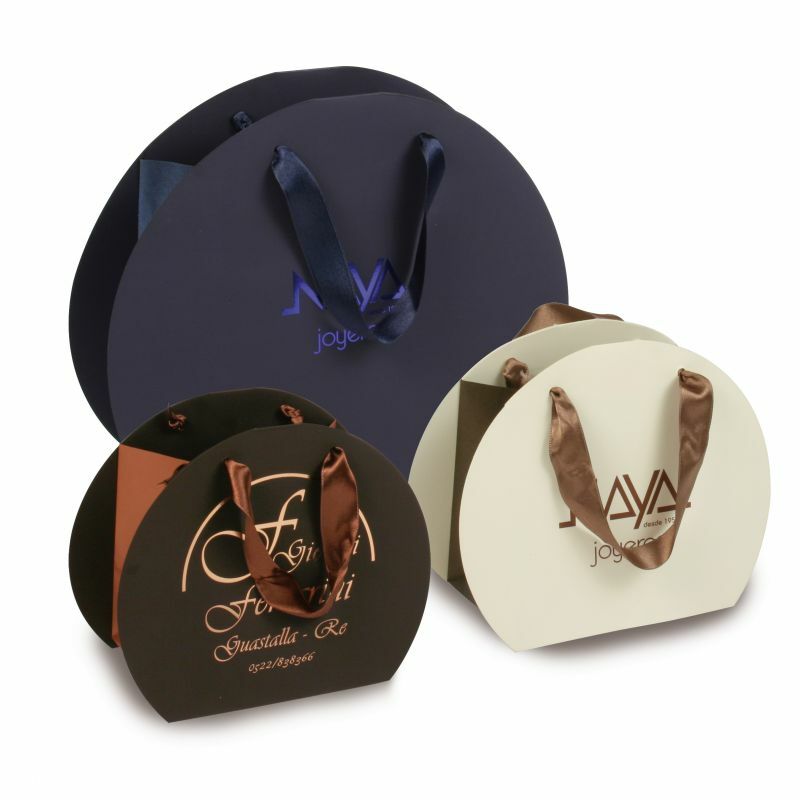 Compatible with offset printing, gravure, flexo, silkscreen, foil blocking and blind embossing. Plike can be varnished, die cut and laminated. It is also compatible with xerographic non-impact printing. Considering the surface’s very low absorption properties, we recommend using oxidizing inks for offset printing with the addition of a drying agent when ink density is particularly high. It is recommended to stack paper to a height of no more than 20cm, and to allow the paper to dry for at least 24 hours. Designers should keep in mind that once ink covers the surface of Plike, it loses it’s unique feel. It recommended that you do not flood-coat Plike to avoid this happening.